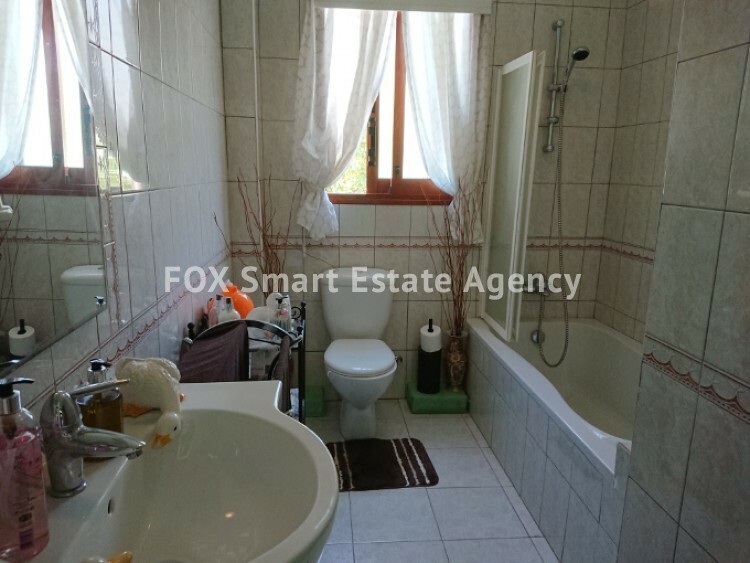 A beautiful spacious 3 bedroom bungalow built on a 1065sq.m. 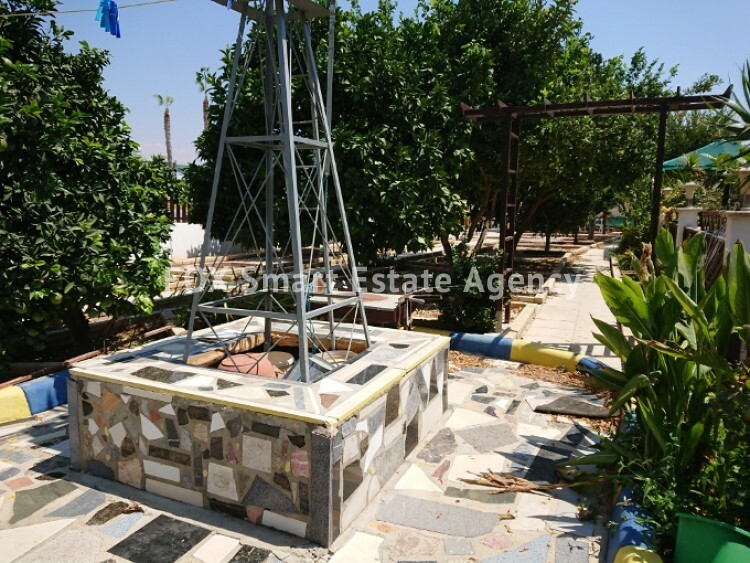 plot for sale making it an excellent value for money opportunity. 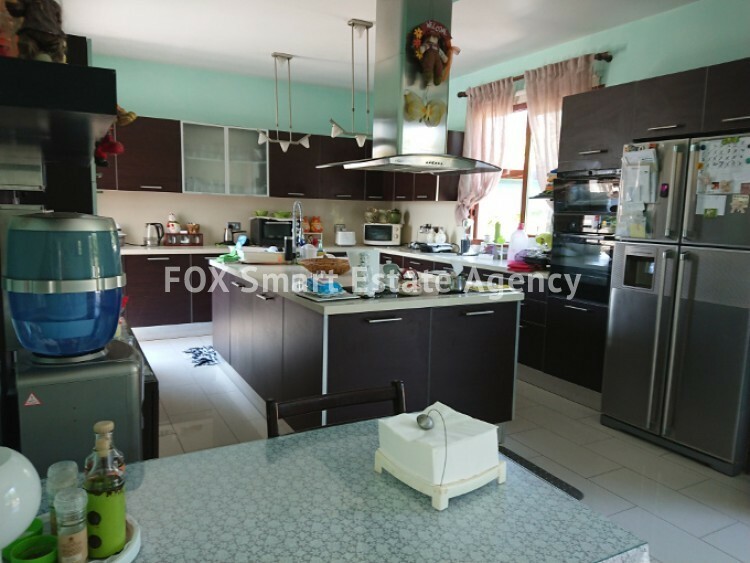 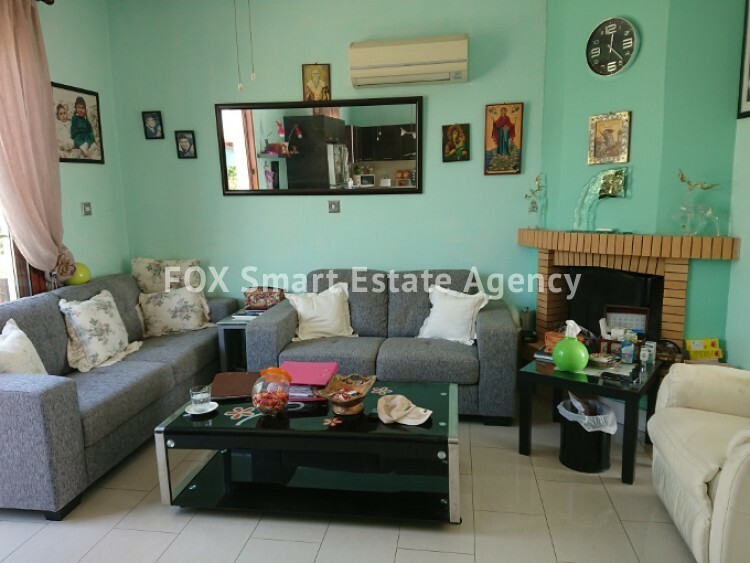 This amazing property of 168sq.m of internal area is comprised of a separate living room and dining room area leading to a cozy lounge area with fireplace and to a very spacious open plan Kitchen area of beautiful design offering plenty of storage and cabinet space. 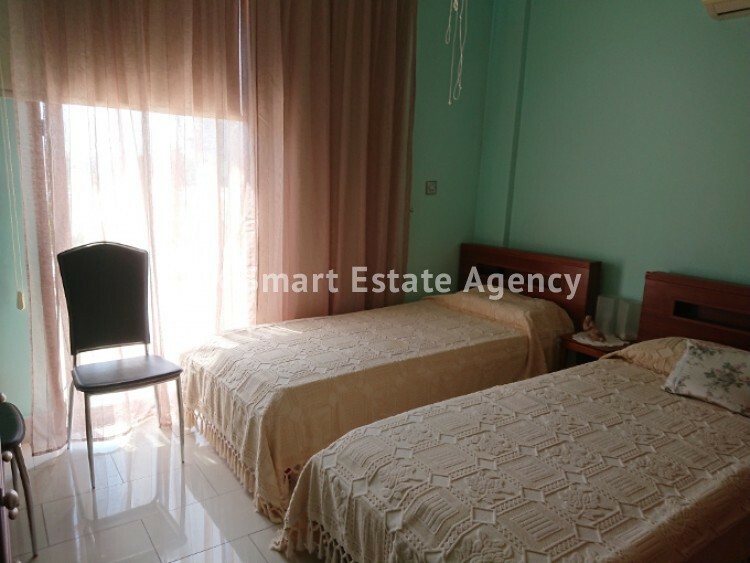 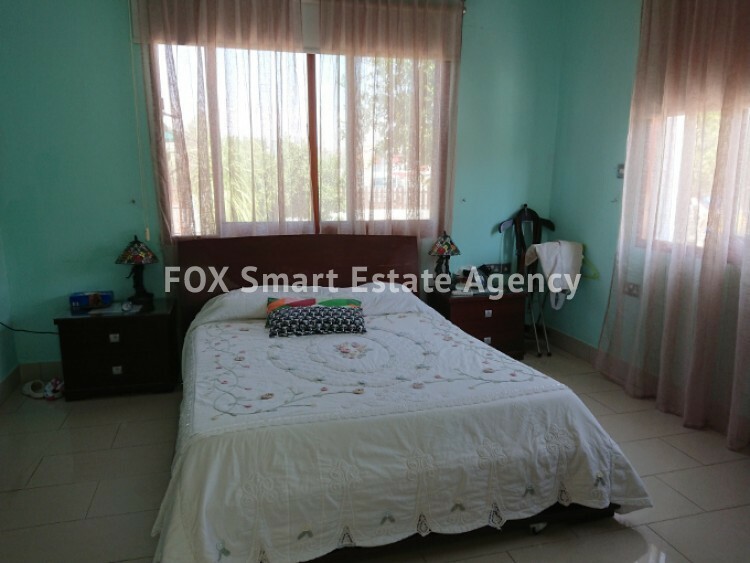 All three bedrooms of the property come with plenty of windows and doors leading to the garden area while the master bedroom comes with en suite facilities and a walk in closet. 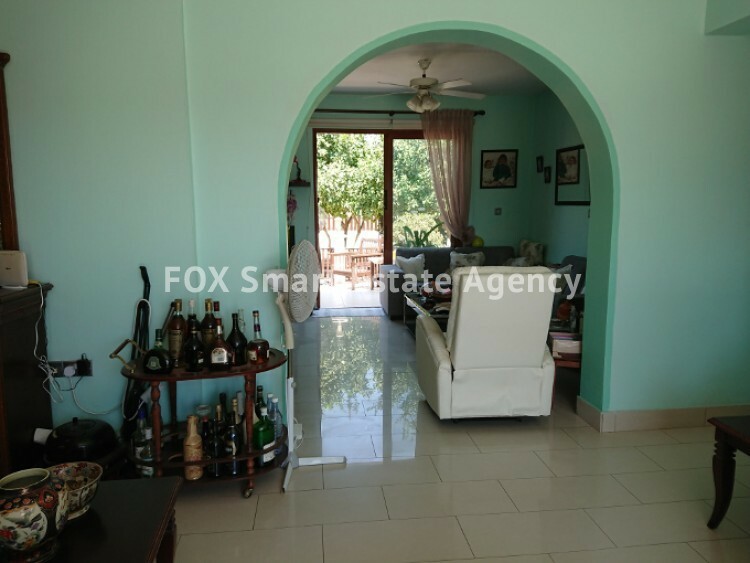 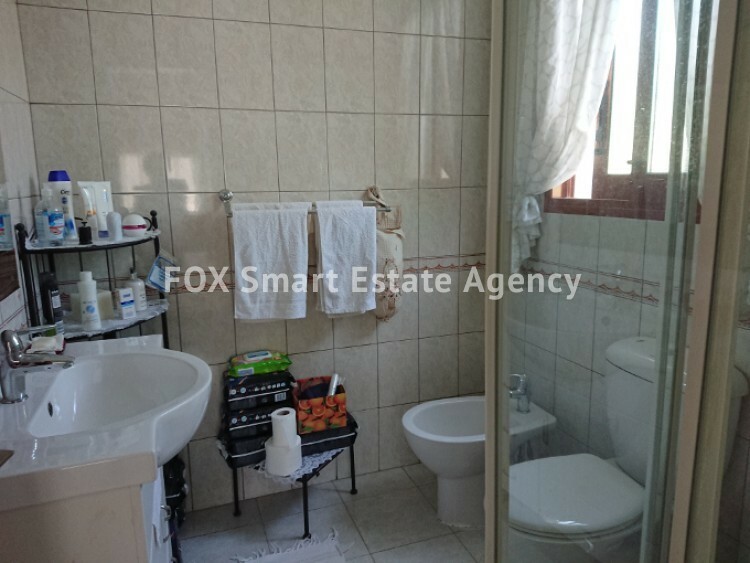 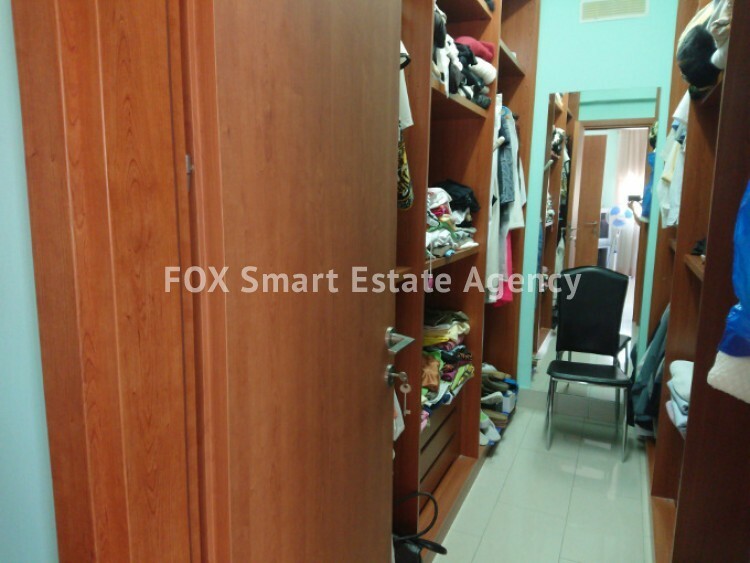 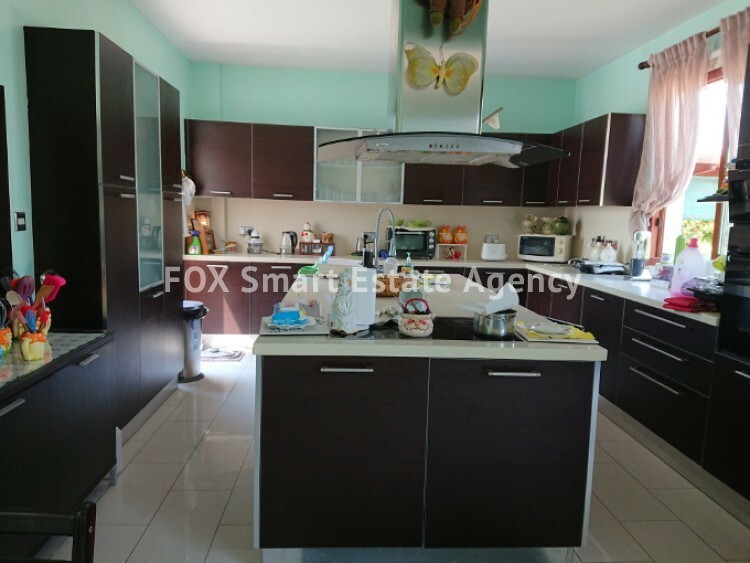 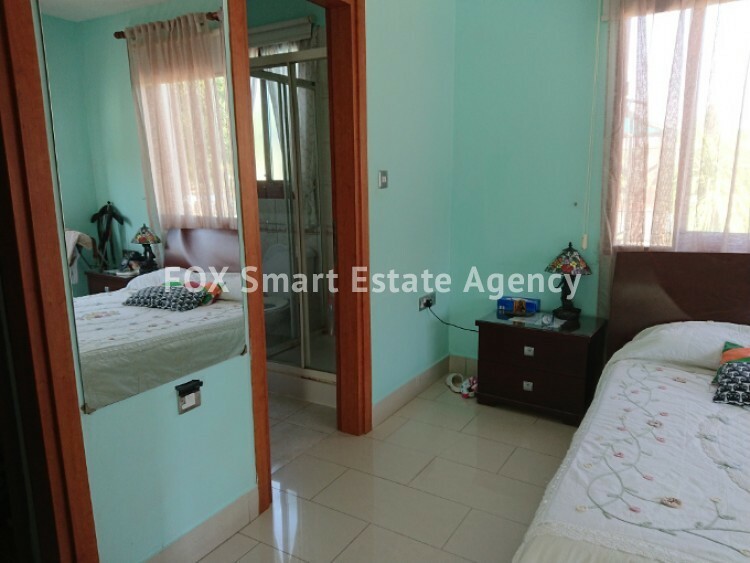 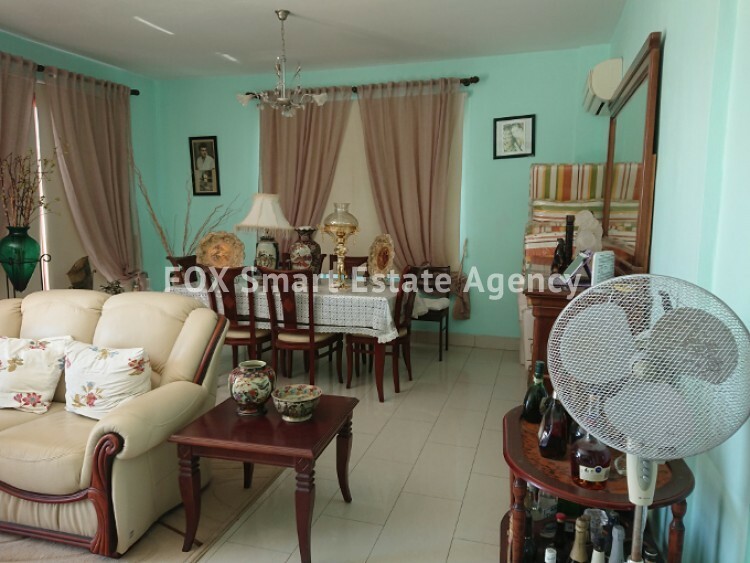 An added value of this property comes from the fact that it is located on a 1065sq.m. 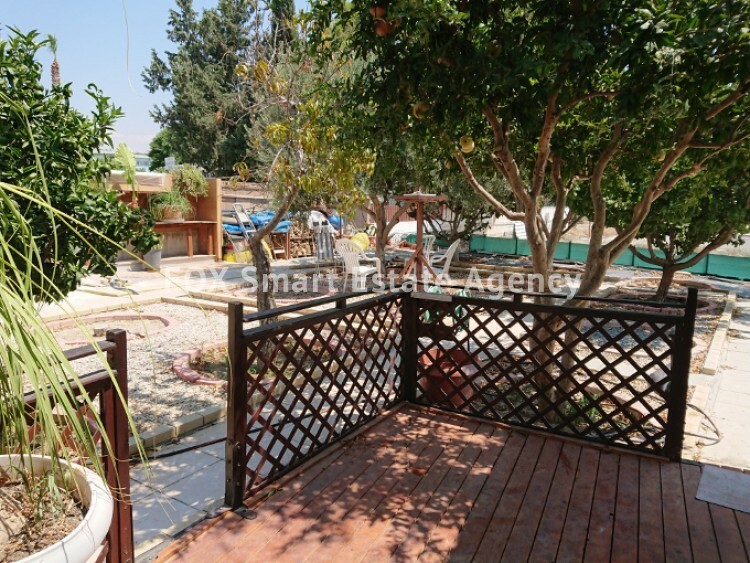 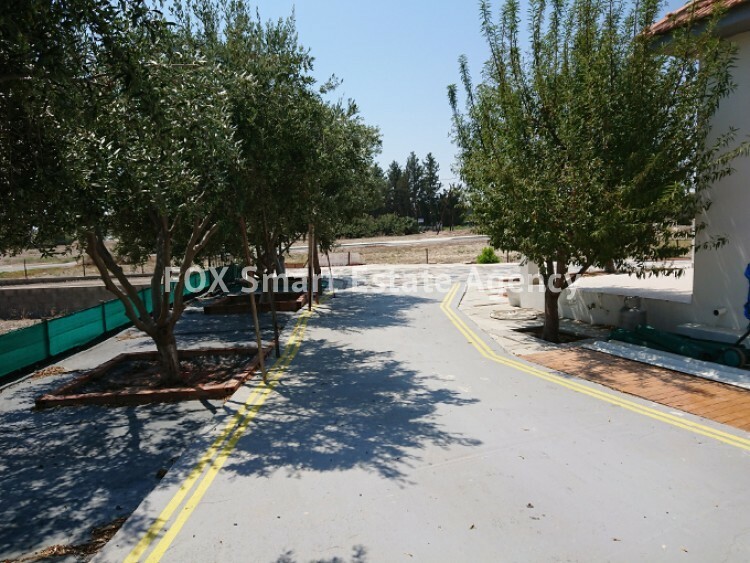 plot made up of an exceptional mature trees garden area and perfectly maintained landscape. 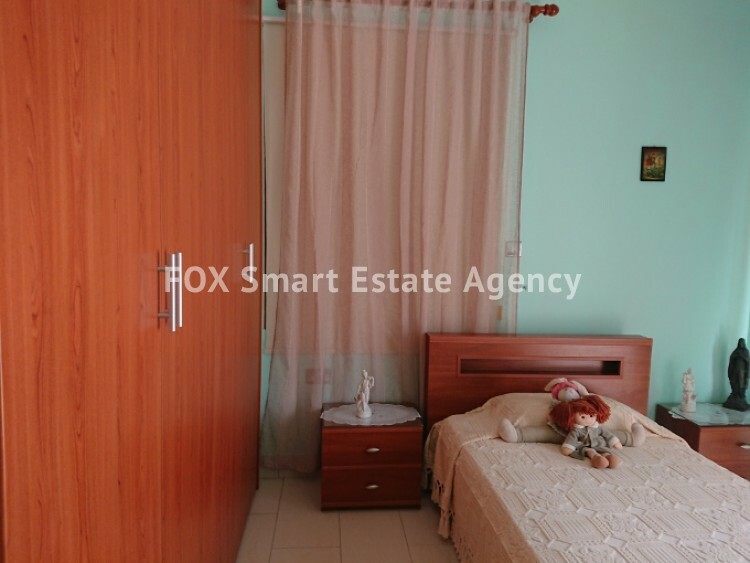 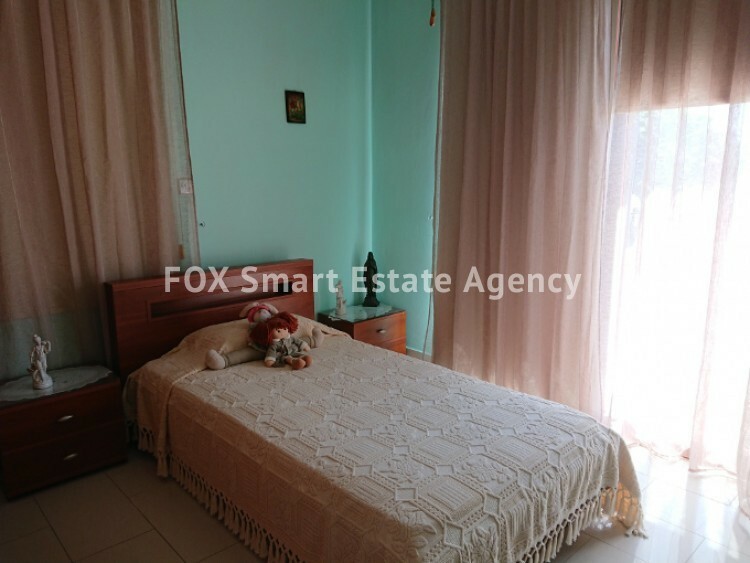 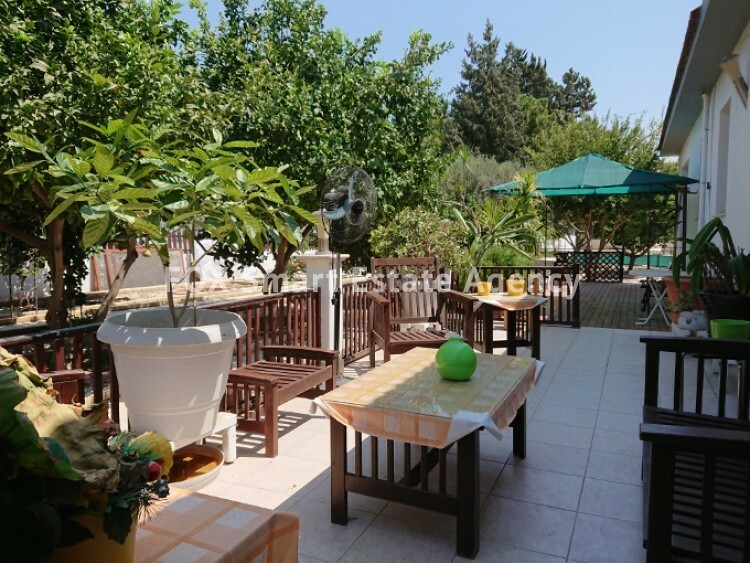 Due to its location this house enjoys a beautiful sea breeze and distant sea view while it is located only a short drive from the beach and all amenities. 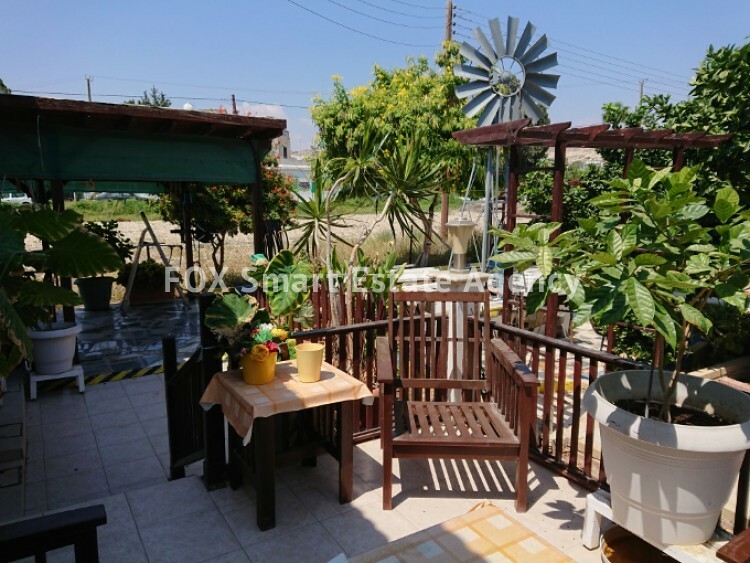 A great deal not to be missed offered at a special price as the owners are moving abroad.